Moorreesburg & Koringberg offers excellent accommodation and conference facilities, so visit us and enjoy a weekend at one of our picturesque guest houses, B&B, self catering cottages or in a tented campsite on the river. With a host of food and beverage establishments in both Moorreesburg and Koringberg, you are spoiled for choice! Most venues are also child-friendly so no reason to leave the rest of the family behind! The fresh air and tranquil atmosphere of the countryside is a must for body, mind and soul. We offer a range of activities in both Moorreesburg & Koringberg, including wine tasting, hiking, watersports, golf, fishing and much more! LOOKING FOR A SPECIFIC BUSINESS SERVICE? 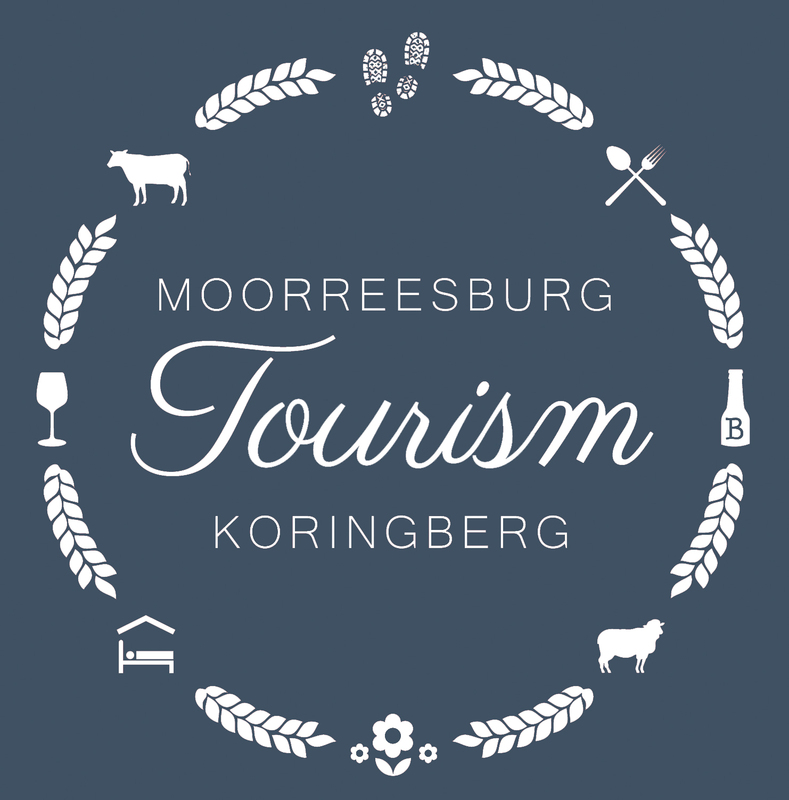 Want to become a member of the moorreesburg & koringberg tourism?